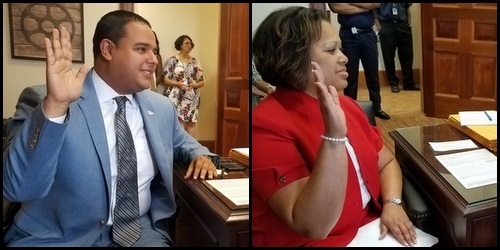 Jared Brossett and Chelsey Richard Napoleon both officially declared their candidacies for clerk of Civil District Court, and Timothy David Ray and Austin Badon filed to run for First City Court clerk on Wednesday morning as qualifying began for the Nov. 6 special and Congressional elections. 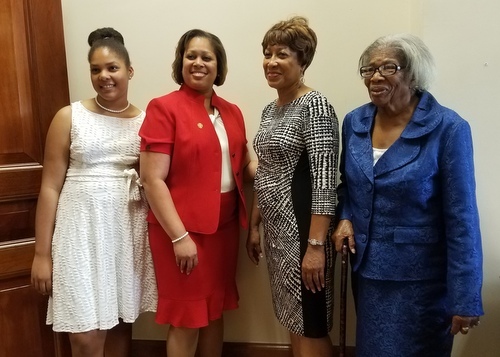 A special election is being held for Civil District Court clerk after longtime clerk Dale Atkins was elected to the Fourth Circuit Court of Appeal in the spring. 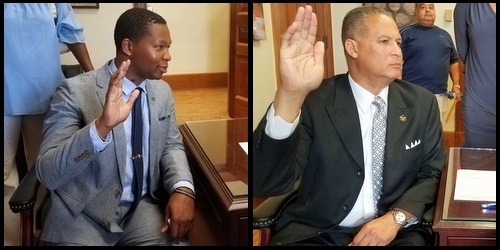 Brossett is currently the District D City Councilman, and Napoleon was Atkins’ deputy and has been serving in the position since Atkins vacated it. 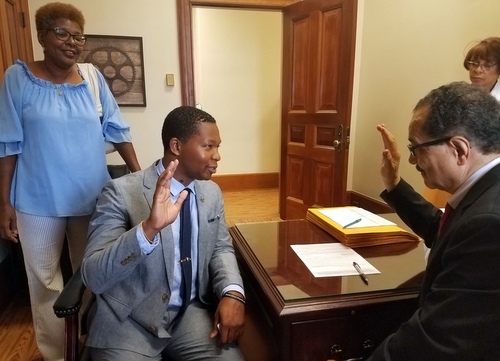 Ray was likewise named to serve as First City Court clerk — which handles minor civil cases on the Eastbank of Orleans Parish — after the previous clerk Ellen Hazeur also won a judicial post this spring. 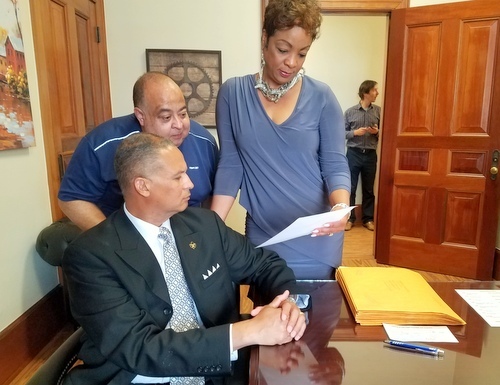 Badon, his opponent, is a former state representative. 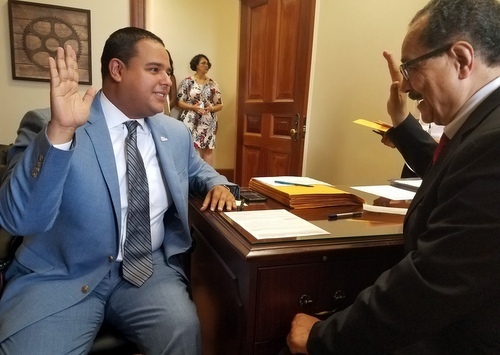 Special elections are also being held Nov. 6 for a number of judicial seats that were vacated for a variety of reasons, as well as the national Congressional elections and a special election for Secretary of State. Constable, 2nd City Court: Edwin Shorty Jr. Qualifying continues until 4:30 p.m. Friday, July 20. No new murder trial for men who shot Sandy Kaynor following his death, prosecutors say Danae Columbus: Should First and Second City Courts be merged?